Hello guys. 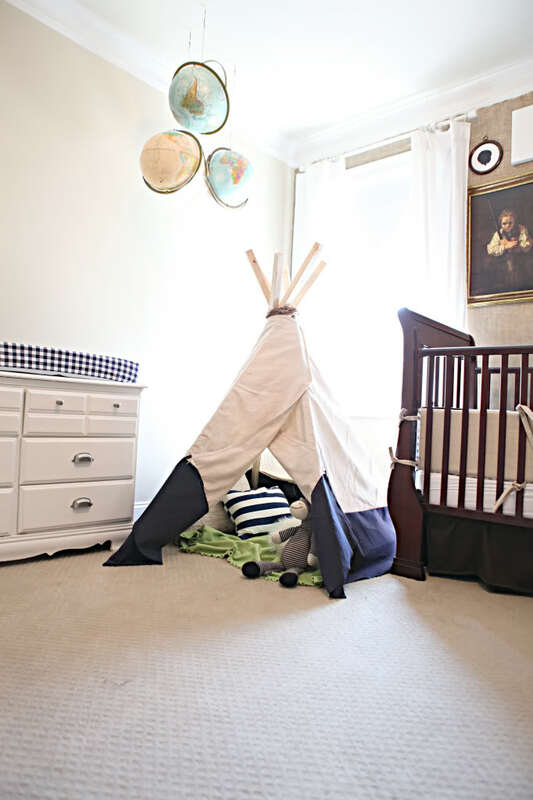 I am very excited to bring you today the first post of the Child Room category. 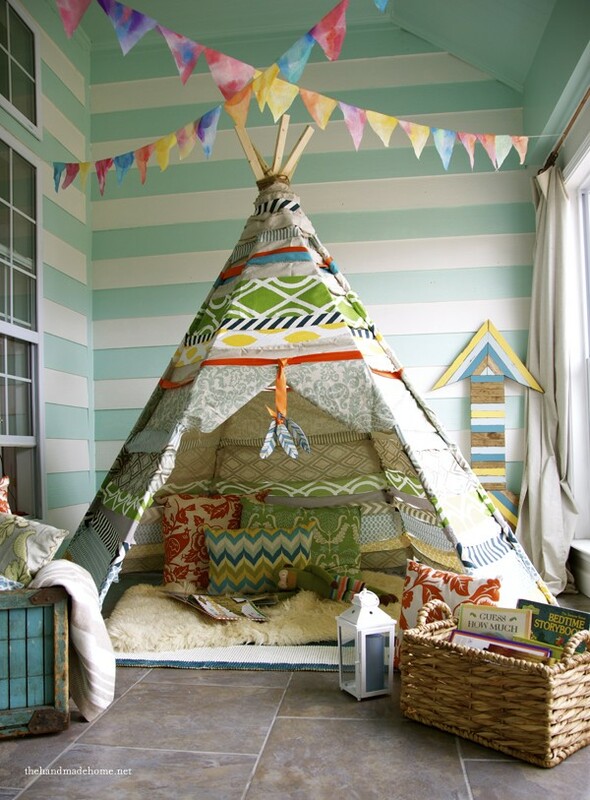 That’s right, we are going to start sharing inspiration and ideas for children’s rooms from now on, so be prepared and keep an eye on us! This post was inspired by some very dear friends and their one-year-old (and a couple of days) son. 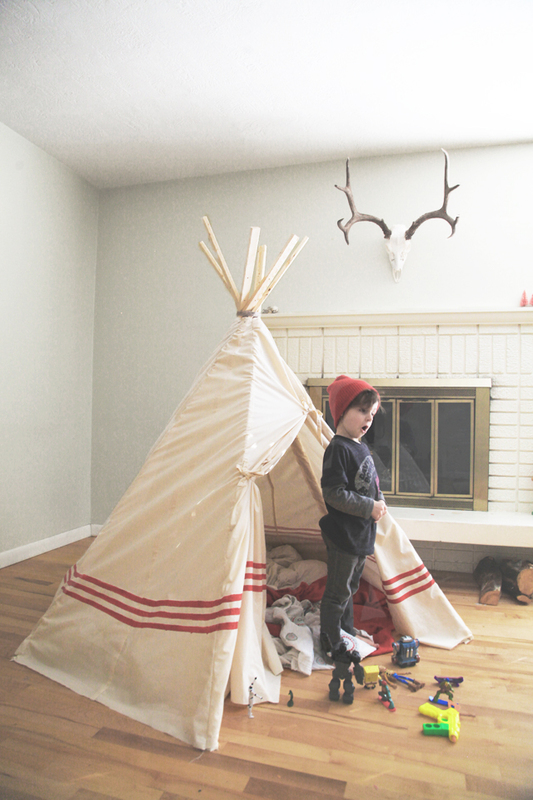 They wanted to make him a small teepee tent that could fit in his small room and that he can enjoy as a play spot. So I went online and searched and discovered that this product is worth way more if you just take a chance and try to DIY (do it yourself). So, let’s start by saying that I searched plenty online for this product and I can honestly say that doing it yourself is so much more rewarding than buying it. First of all, this applies when it comes to prices because if you really want a good looking product that is also of high quality and safe, because your children will be playing with it, then you need to spend at least around. 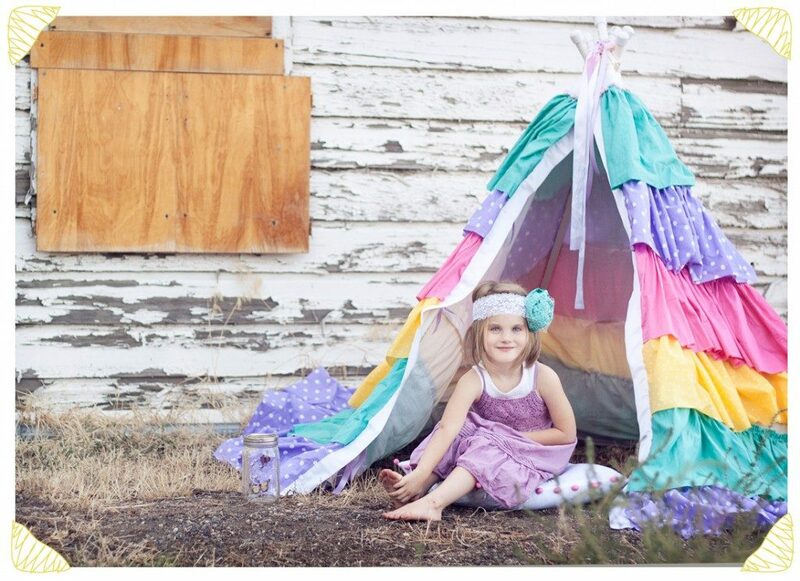 And that can be a lot for many people to spend just for a child tent that may end up broken in a year or so. Secondly, you can make this a fun and creative project for the whole family and be much more rewarded at the end of the day. There are several ways to include your kids in this project and we will talk all about that in the next few lines. So I’ve selected several examples of projects made my awesome parents and that will get you the result you want fairly cheap and fast. 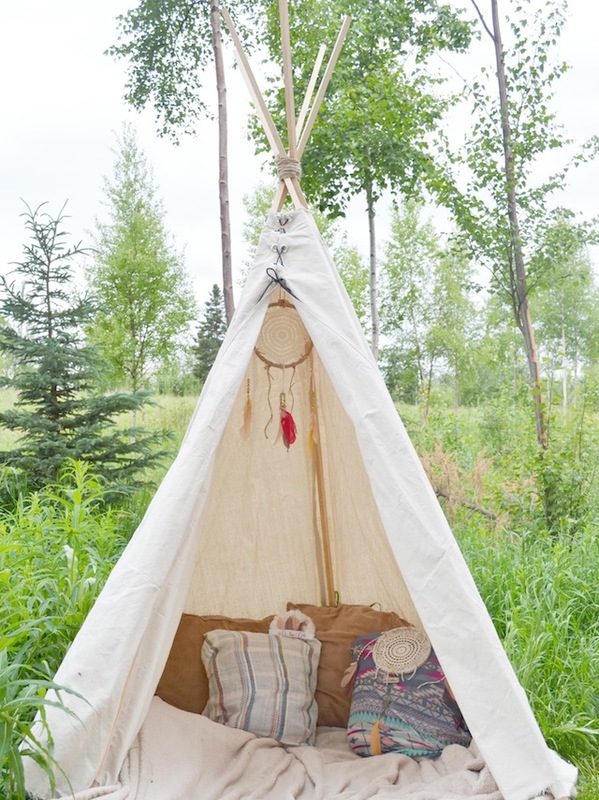 The structure of a teepee tent you will see is basically the same and you will end up needing almost the same materials, no matter the project that you choose. But I will let you look the materials up for the project you select in order not to confuse anyone. When it comes to the design, that is entirely up to you and the inspiration is everywhere and anywhere. These projects that I have selected feature a great variety of both the structure and design so that it can fit you and your child’s needs and desires. 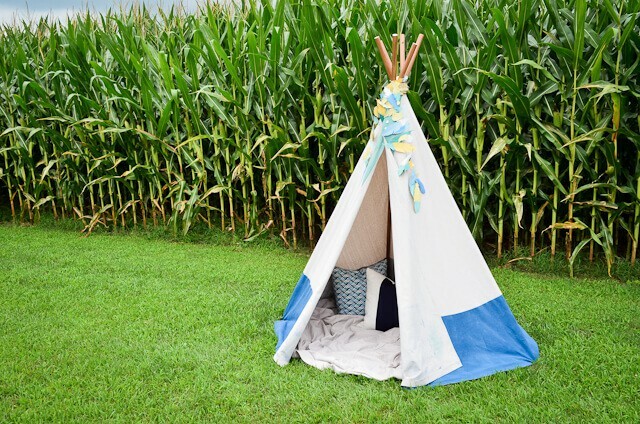 From small children that just need a place to play into bigger kids that want a secluded corner just for them, you have it all here and right from the mouth (or hands in this situation) from other moms with the same or maybe more experience when it comes to children. 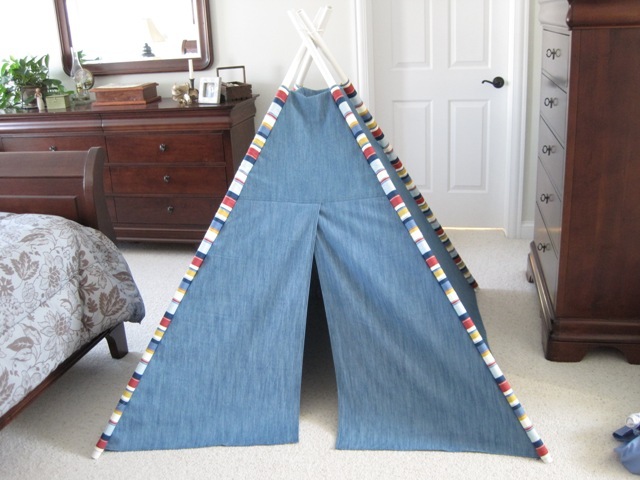 There will also be no question of style of gender since I have selected teepees perfect for both boys and girls so that we don’t exclude anyone. 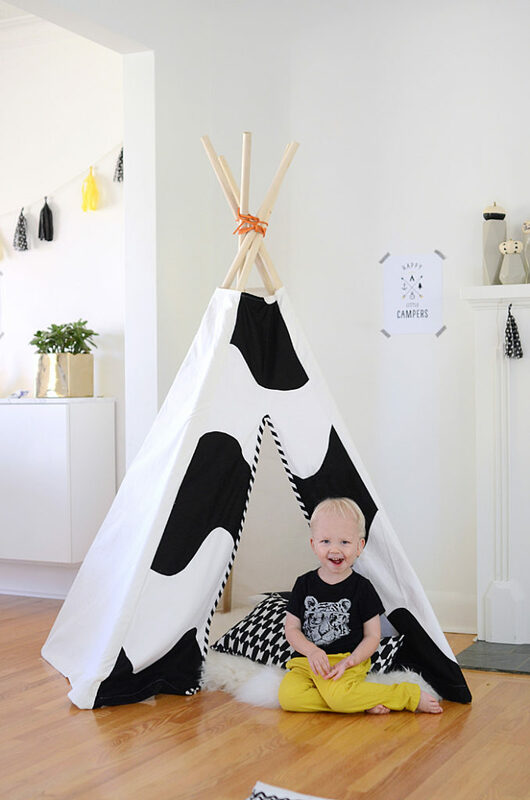 If you select the proper materials and colors you can even end up with a gorgeous neutral style for your tent that will delight both your kids and make them play together. 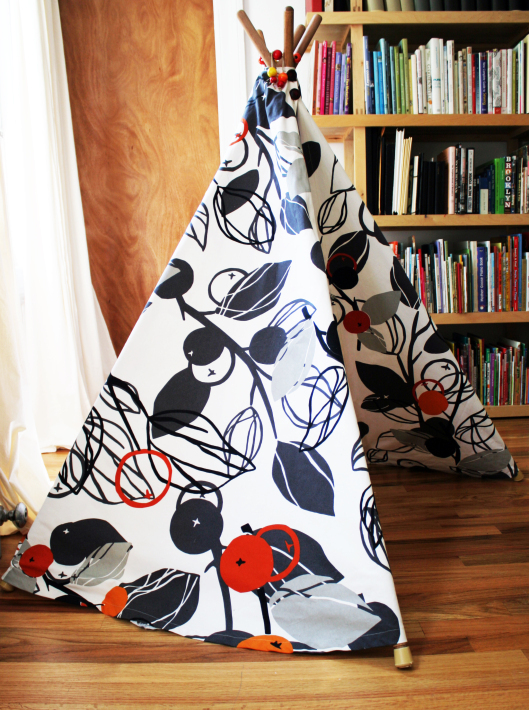 You can also make your children a part of the project by including them in the making of the teepee. This will result in all of you sharing a wonderful and memorable experience with which you will remember for years to come; it will also be a good opportunity for you to teach your kids a few lessons, be it of handiwork, creativity or just helping out the family; and it will also give them the chance to make this project their own, since it is also intended for them to use. 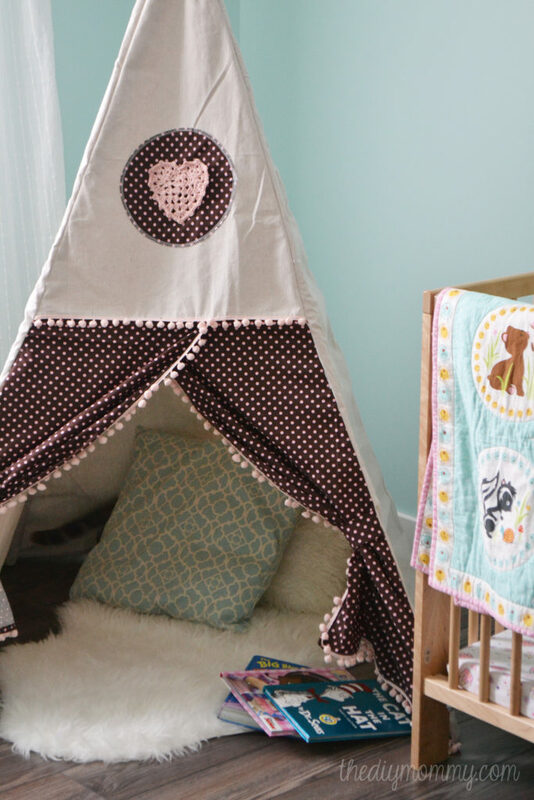 You can encourage them to give you input on the materials, size or even have them draw using crayons, markers or paint in order to personalize this space as much as possible. If you include them as much as possible then they will not only love the space more but they will also give it the proper respect since it was also a result of their efforts. Last but not least, don’t forget that this is a fun project and it is meant for fun. So don’t despair if you don’t find the right materials or what you think might be ideal for your child. Try and ask them what they want or take them shopping with you for the necessary stuff and they may enjoy making their own choices and being a bigger part of this. You may even be surprised at how much can they appreciate with less and that they will pick just what they like in the end, regardless of prices, brands, and tags. Let these rocking chairs rock your world! 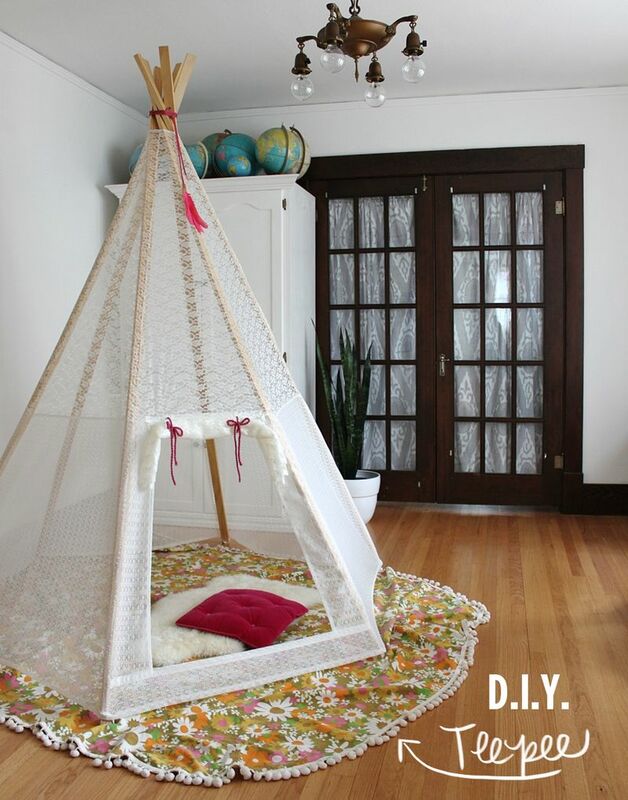 Wow, this is exactly the inspiration I needed for my little DIY weekend project with the kids. Thank you for sharing, Cheers!